Sign up and receive Property Email Alerts of Offices to let in Salt Rock, Ballito. Cute little 12-14m2 suites in a new Wellness centre in Foxhill. Will suit wellness orientated business i.e. physio, beautician, massage, doctor. 5 Units available. Pricing dependent on size and tenant use. 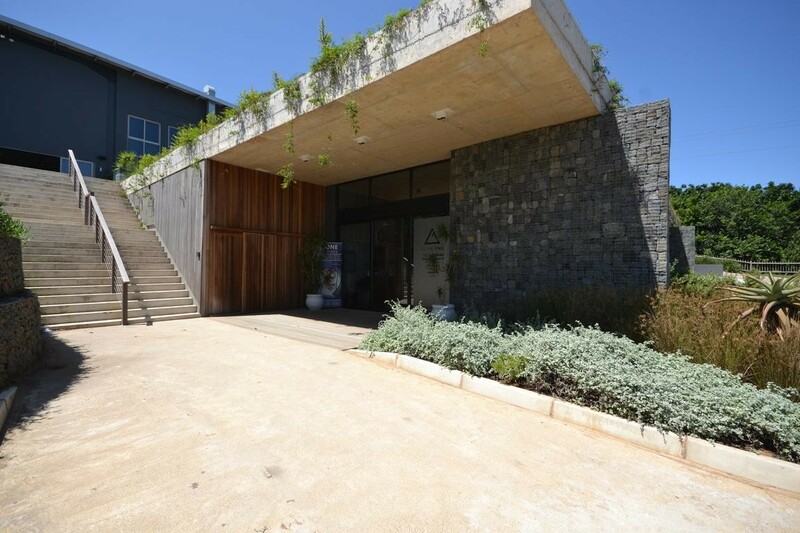 Sign-up and receive Property Email Alerts of Offices to let in Salt Rock, Ballito.